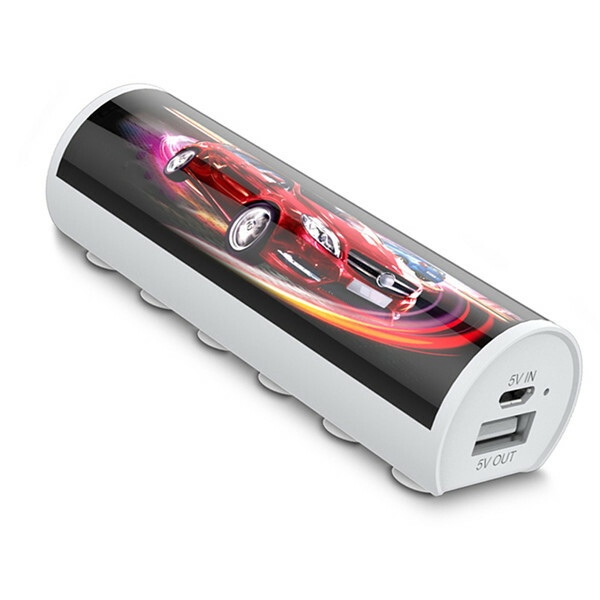 Universal Cute Custom Wholesale Slim Power Bank is portable, practical and it has long cycle life. 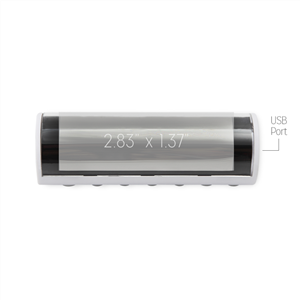 Product Size is 97 (L) * 32 (W)*30(H) mm. Product Weight is 70g. 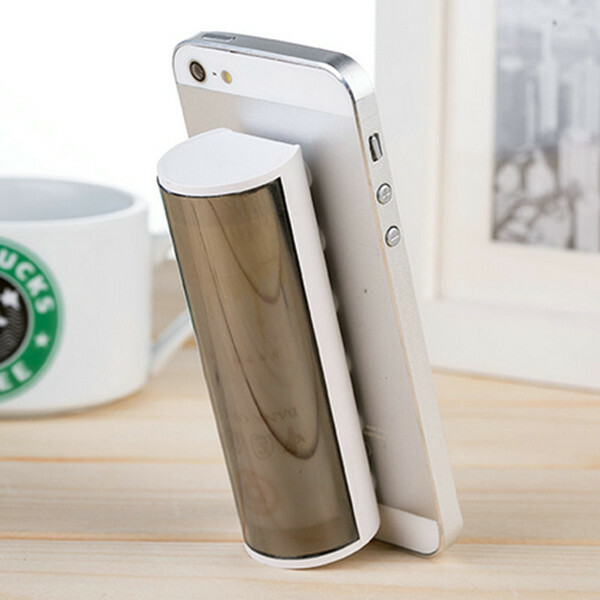 Available Colors is White. 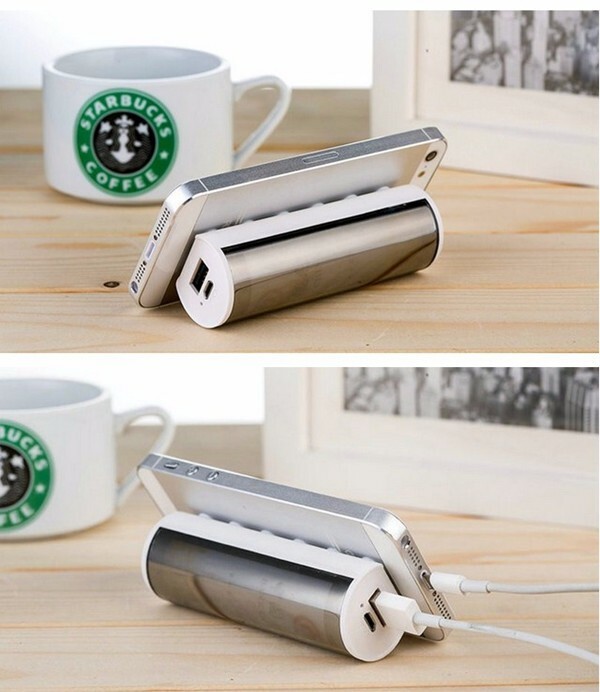 It is designed to provide power for your iPhone, iPad and compatible with Nokia, Samsung, HTC, Mp3, Mp4, and other mobile phones. 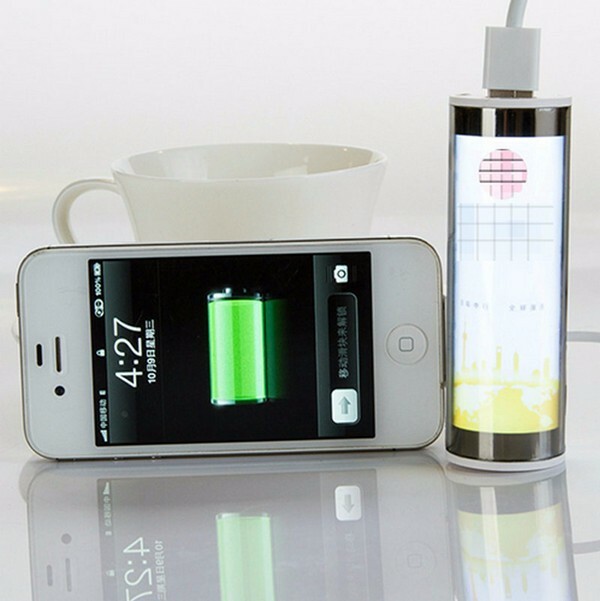 We accept Light up your logo, Pre-production samples, Vector art service. 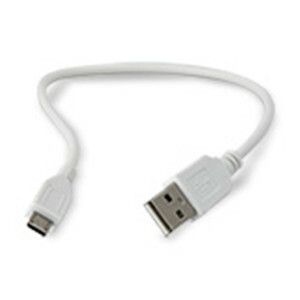 We provide product accessory: Micro USB Charging Cable. 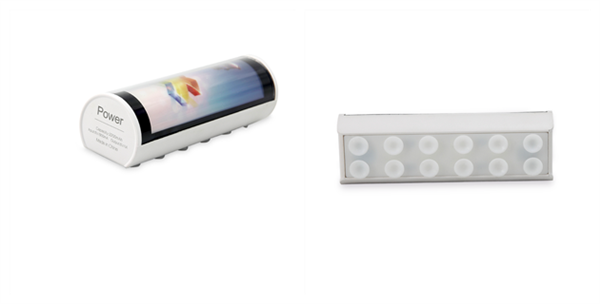 We accept Light up your logo, Pre-production samples, Vector art service. 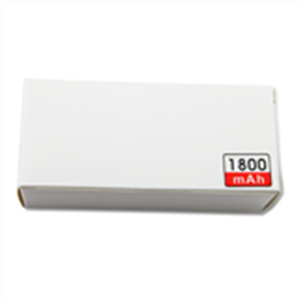 Looking for ideal Custom Wholesale Slim Power Bank Manufacturer & supplier ? We have a wide selection at great prices to help you get creative. 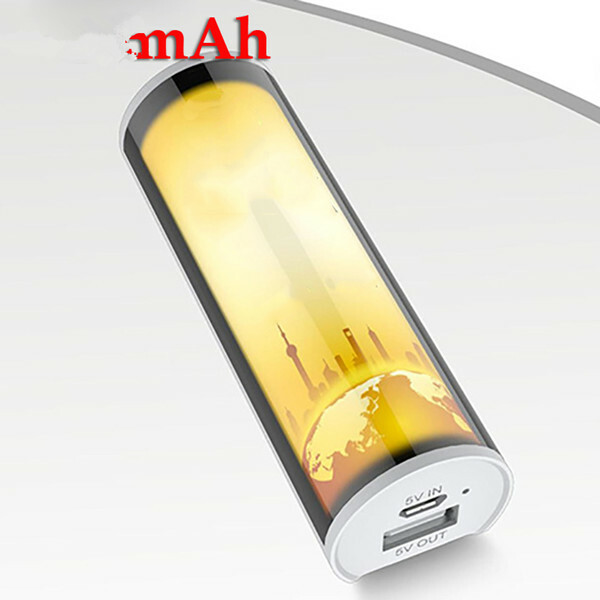 All the Universal Cute Power Bank are quality guaranteed. 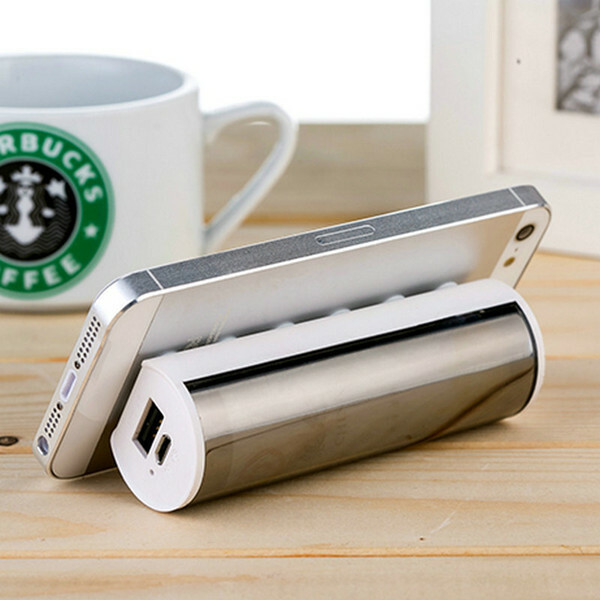 We are China Origin Factory of Wholesale Slim Power Bank. If you have any question, please feel free to contact us.